Good quality and complete specifications rely on their production technique, i.e. 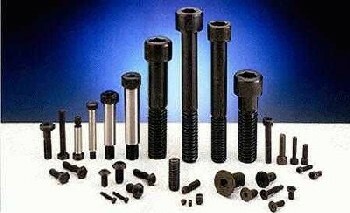 automatic cold forging and forming, thread rolling and TXG heat treating. Based on “first class equipment and first class products”, they continuously bring in the latest production facilities & techniques for offering the best products thus complying with DIN, ISO and IFI international standards. Please contact us for more information or samples on this product.